The Loved Ones tells the story of a guilt-ridden teenager, Brent (played by Xavier Samuel) who, on his prom-night finds himself captured by a girl, Lola Stone (chillingly portrayed by Robin McLeavy). Lola and her father have sinister intentions for Brent – a prom-night he will never forget. 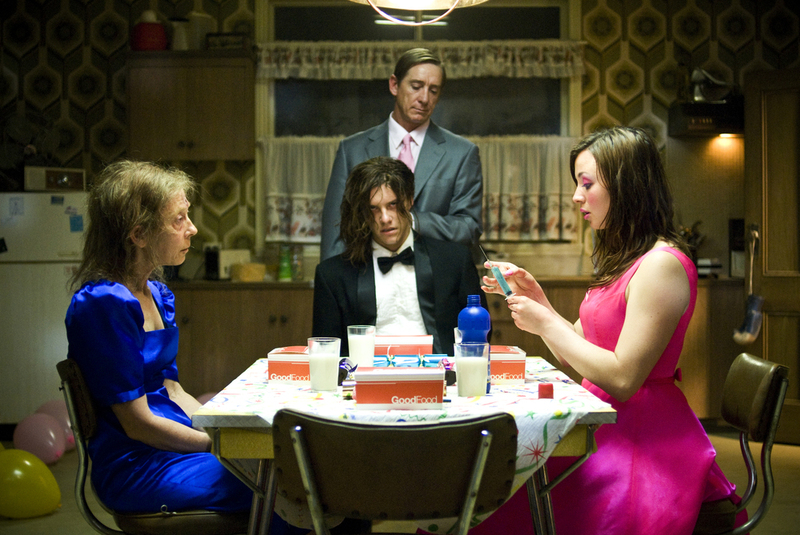 The Loved Ones was selected to screen at the Midnight Madness section of the Toronto International Film Festival in 2010 and was the winner of the People’s Choice Award. The film had its world premier at the Melbourne International Film Festival in July 2010.